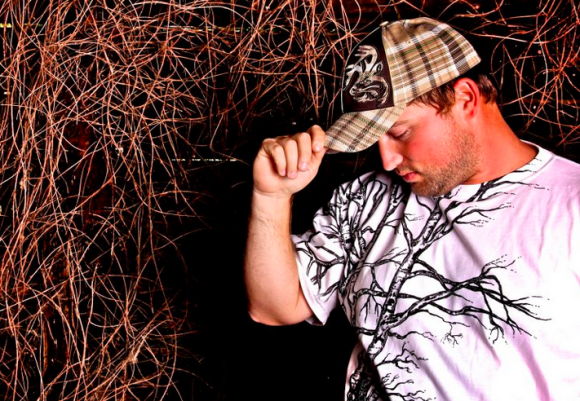 Lose control with this new country rap tune. Can Charlie Farley be his real name? I’m not sure, but he’s got a pretty catchy country rap song out. The guys over at Average Joes keep putting out these party songs and country rap fans are buying them up as fast as they release them. This kind of music certainly isn’t for everyone, but for those that like it Average Joes is the only label putting it out. It seems the country kids especially love it. They can drive out to the country and have a party all night long with the entire collection from Average Joes. These songs won’t win any awards for having deep meanings. They’re simple songs about having fun and throwing down on the weekend. Mostly it’s the kids that like to have parties out on the backroads and they aren’t going to be on Randy Travis and George Jones to kick things off. They need songs with good beats and fun lyrics so they can dance and have a good time. Charlie Farley and the rest of the crew at Average Joes makes the soundtrack for those parties and they do it well. I can definitely see kids having a good time listening to this song.